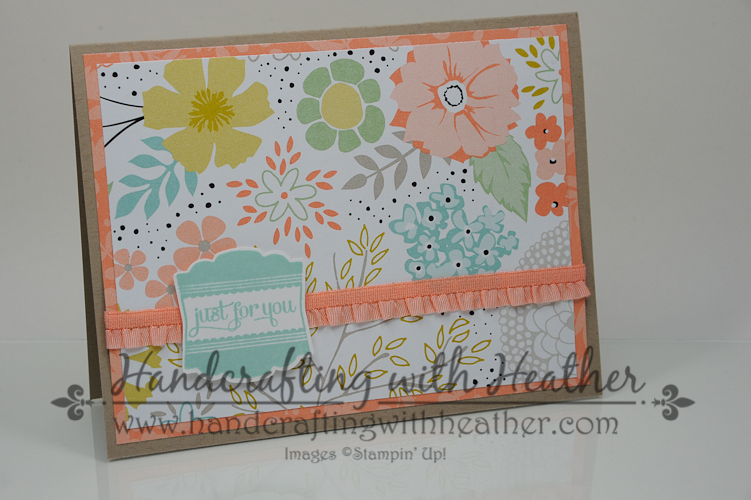 Sweet Sorbet Stamp-a-Stack – Stampin’ Up! 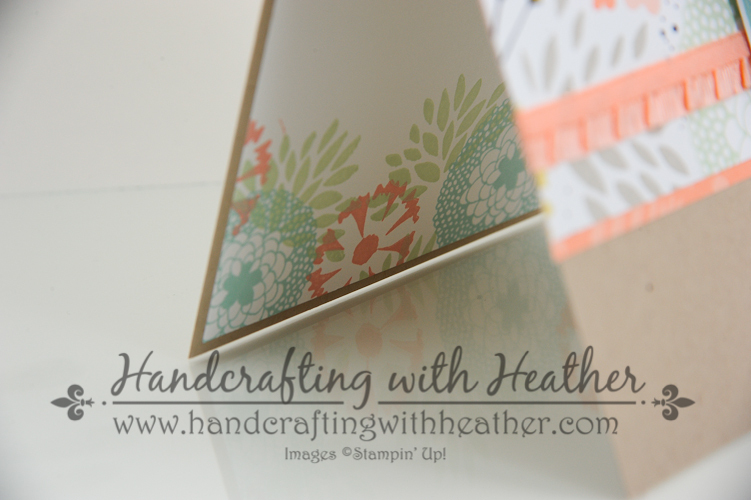 On Sunday, I shared an elegant Stamp-a-Stack featuring the Serene Silhouettes stamp set from Stampin’ Up! 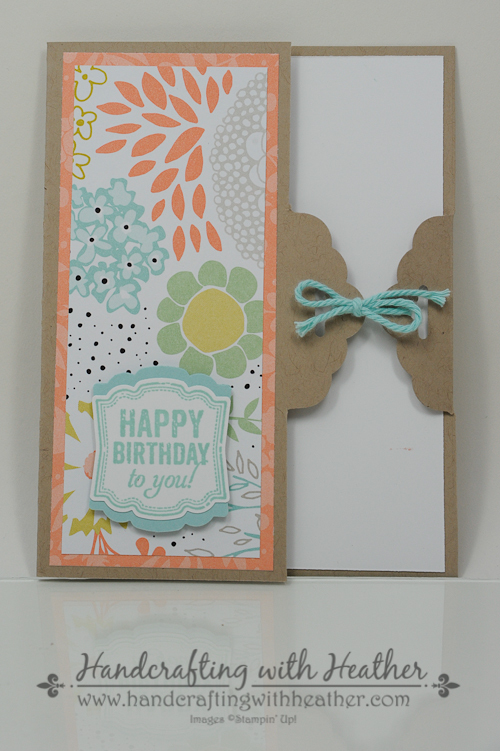 Today’s project is another set of cards; this one featuring the Sweet Sorbet Designer Series Paper from Sale-a-Bration. 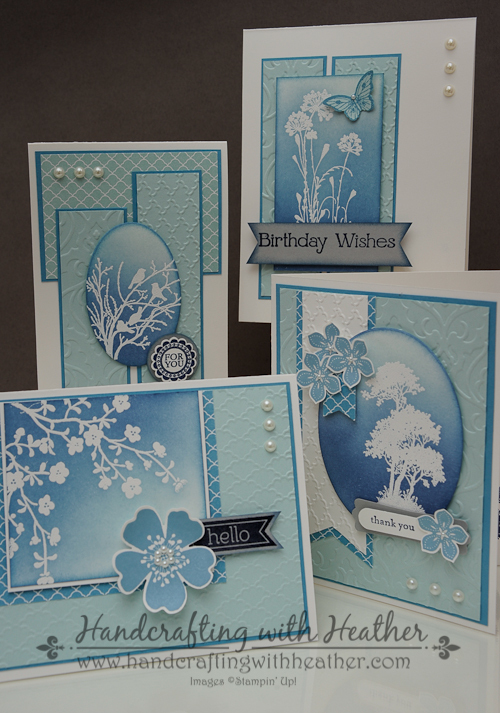 When you sign up for my Stamp-a-Stack class on May 3rd from 7:00 – 9:00 p.m. you will get the opportunity to make both of these lovely card sets. If you live in the Atlanta area and would be interested in attending my class, please contact me to sign up. 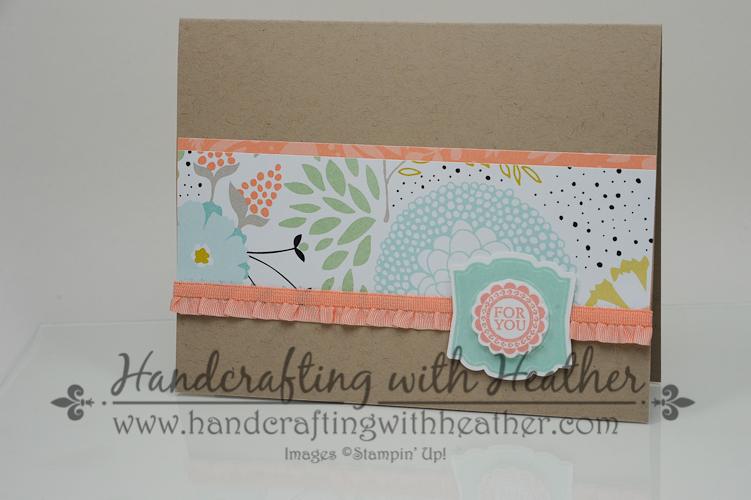 The cost of the class is $15 and includes all consumable materials and use of my stamping supplies. What’s even better is that I do all the prep work, so you can just come and enjoy the fun! You can’t beat that! I would love to connect with some of you face to face for an opportunity to truly create together! If you like this project as much as I do, I would love to hear from you. Please leave me a comment and I will enter you into my drawing. During the month of April, I will be doing a drawing each Sunday. One lucky winner will receive one of the featured products from Sale-a-bration. So, if you missed out on the free items during the sale, now is your chance to win one! Also, if you enjoy reading my posts, why not have them delivered to your inbox automatically. Just click on the “follow” button in the sidebar. If you enjoyed my post today, please pin it to Pinterest for me. You will find a “pin it” button at the very bottom of the post. 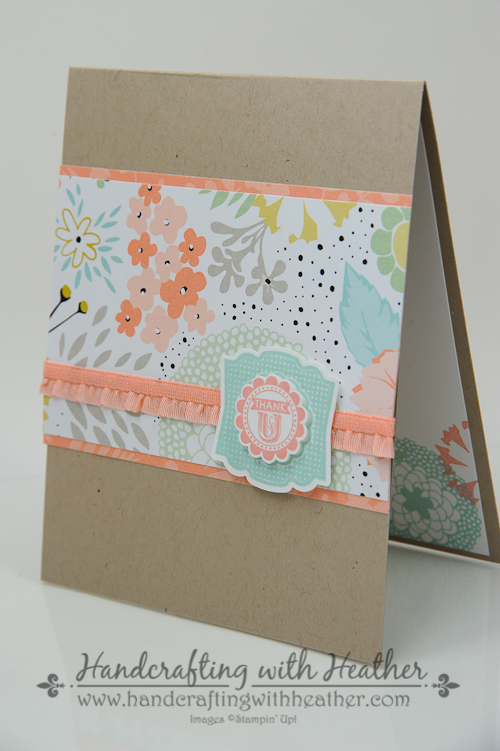 Also, don’t forget to leave me a comment for your chance to win a free stamp set from Sale-a-bration! 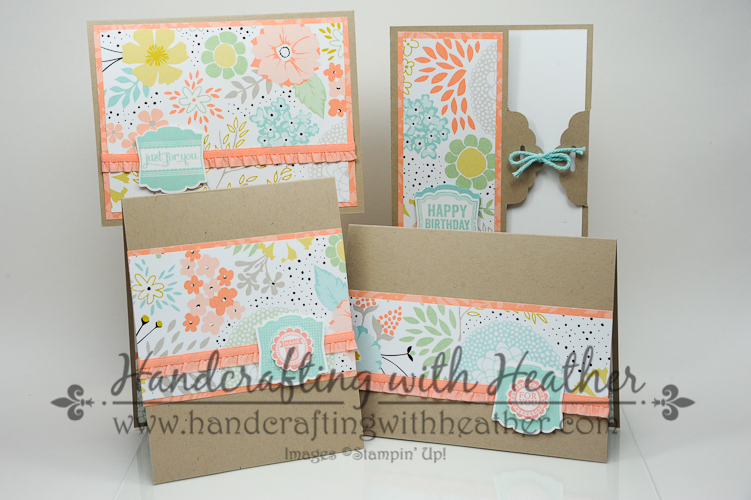 And, most importantly, sign up for my Stamp-a-Stack class on May 3rd where we will make both of these beautiful card sets! Space is limited, so be sure to reserve your spot today! Great job. I like them all! 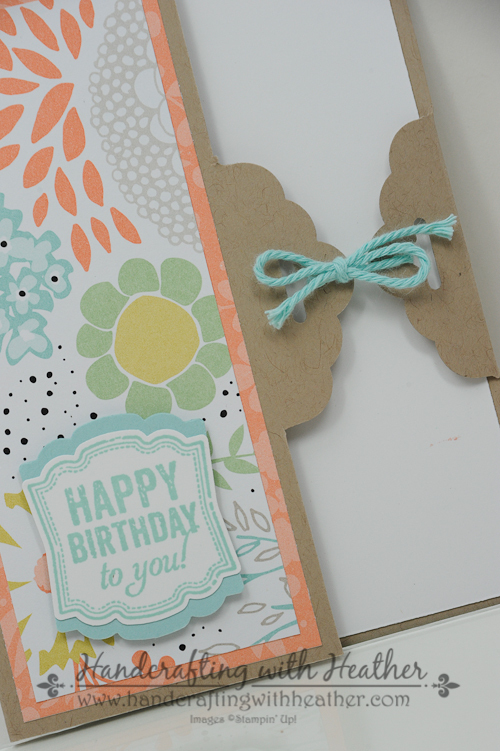 Sweet Sorbet is such a pretty combination of colors and your cards are so pretty. I also love the combination of blues and white. Beautiful cards all around! Another set of beautiful cards Heather. Love them all!! Awesome once again, Heather! I love how you finish the insides of your cards! Thanks! I find that it really gives your card a more polished feel. I’ve also recently started stamping the envelopes too. I got a card in the mail where someone had done that and it made such a great impression. It’s all about the details! I absolutely love the blue card set! Can you do a tutorial? I live in NYC, can’t do a stamp a stack. Love the blue set! Could you post the colors for us? Found info thanks to previous comment. Time to craft !